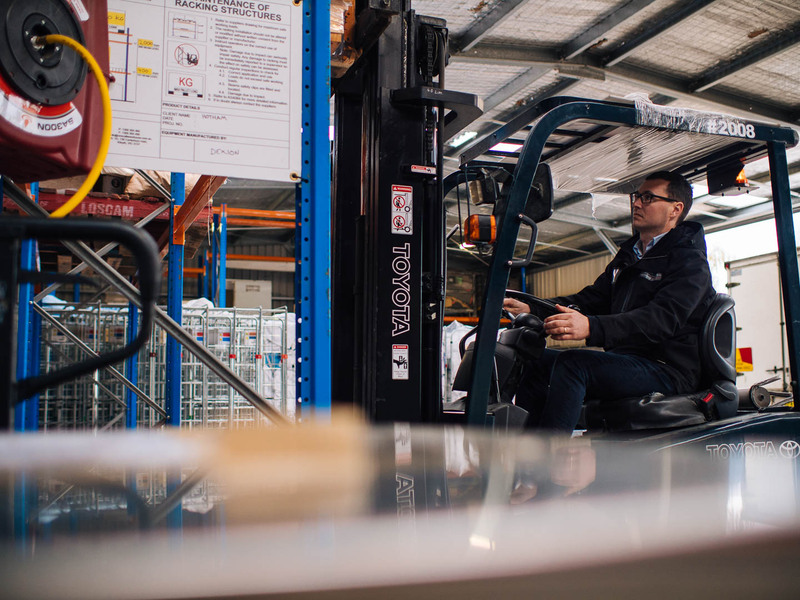 Heading out of the office to film a case study video is certainly one of the best perks of working with so many interesting 3PL businesses across Australia, NZ and SE Asia. 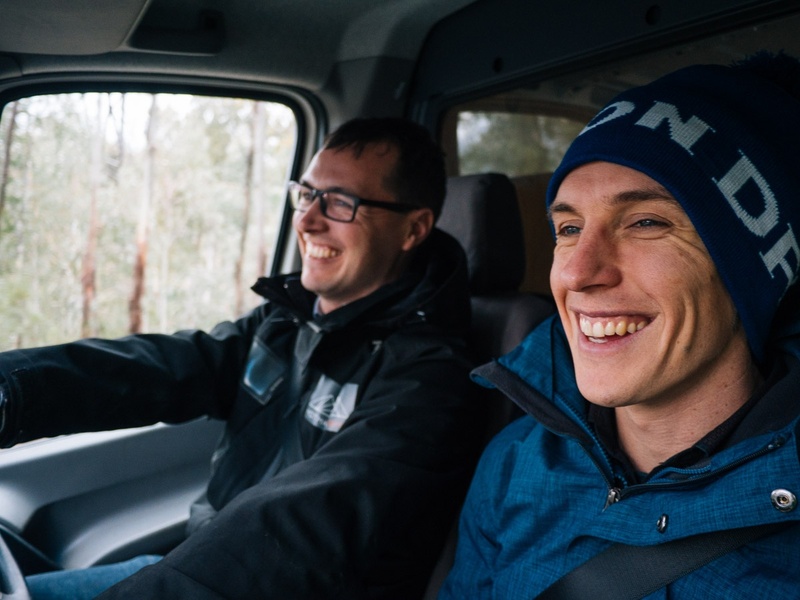 Recently Andre Lategan of BizVideo and I headed down to the Victorian High Country to meet with Adam Booth and his team at Hotham Freight. It was the first time either of us had been to Bright and Mt Hotham. I was very surprised by the layout of Mt Hotham (as I'm sure all first-time visitors are), the ski village is on top of the mountain and you ski down to the take the lift back up to the village. The day we were there, it was near white-out, blowing a gale and bitterly cold. Meter-long, horizontal icicles were hanging off the back of street signs, suggesting they get this weather fairly often. I felt like a duck out of water. Andre and I are from the Gold Coast. We think it's cold when it drops below 18 degrees at night. We were lucky that Adam and his team noticed our totally inadequate footwear while we were still in Bright (Andre had some kind of white, fabric, immediately-get-wet-then-freeze street shoes) and offered us both very warm waterproof boots to wear on our adventure up the hill. 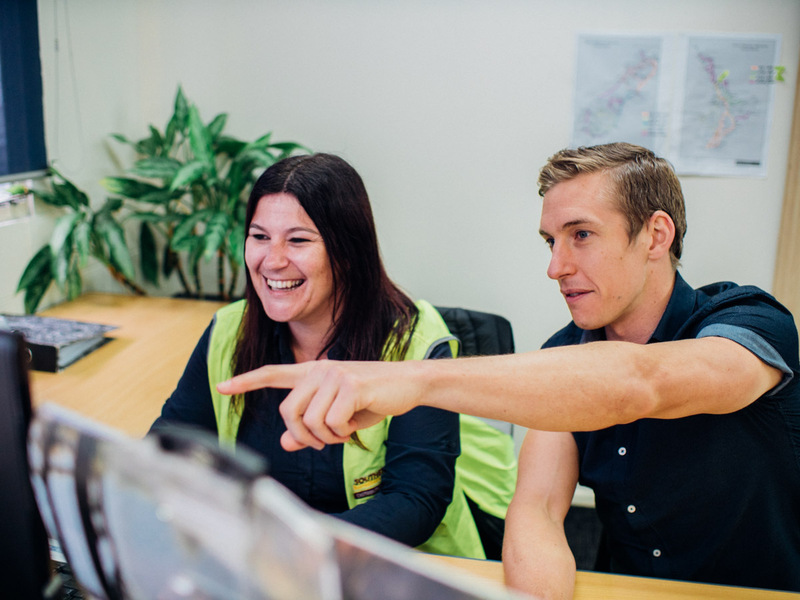 Adam previously worked as a project manager in the underground electrical industry. 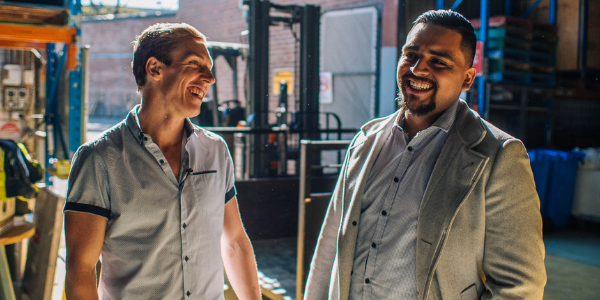 When he made the choice to move to regional Victoria, he bought with him strong process knowledge, and a deep understanding (no pun intended) of how streamlined businesses operate. Adam and his wife chose Bright to raise their family due to the plethora of outdoor activities. Easy access to ski fields, mountain biking, hiking, rivers and much more. 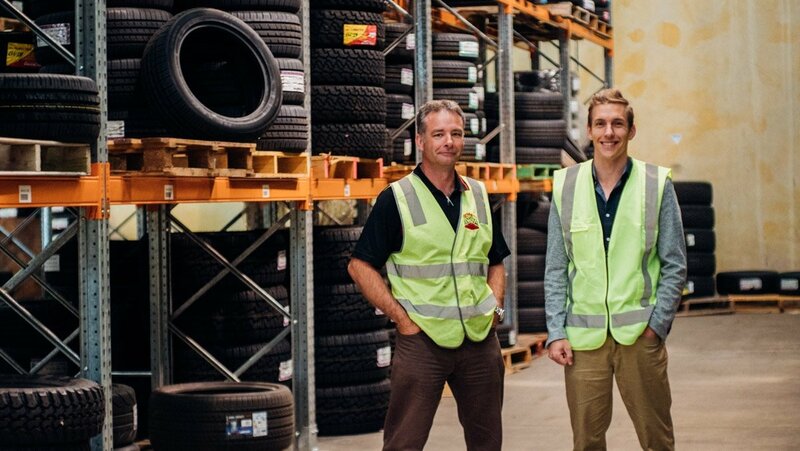 When looking for work opportunities in Bright, Adam came across an existing transport business called Hotham Freight. The business was largely seasonal, running trucks up and down the mountain each day to service the various restaurants and hotels. In addition, the business was entirely paper-based with no transport management system, and little in the way of repeatable process. While weighing up the decision to purchase, he researched cloud-based software which could be used to streamline the operation, and came across CartonCloud and saw it would be easy to build structured, automated processes into the organisation. 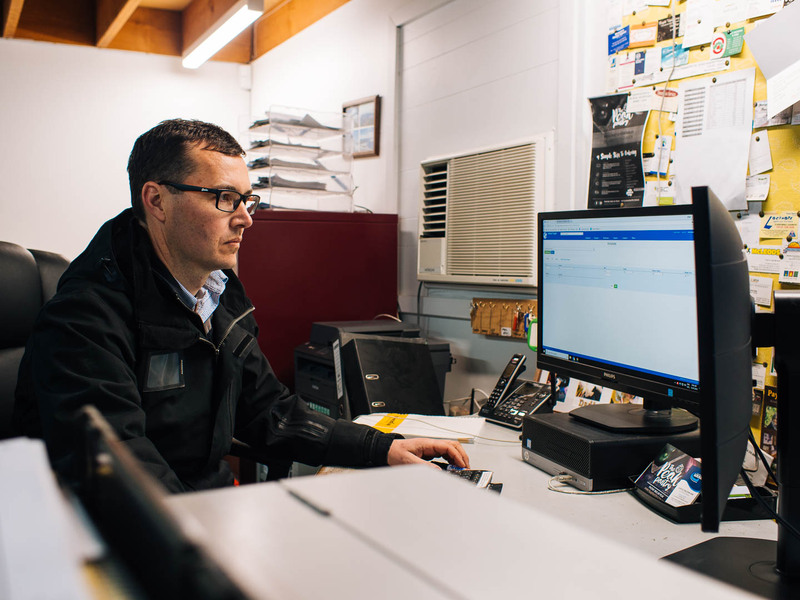 Since purchasing, Adam has worked to turn the business into a smooth, process driven operation, using the online portal for his clients to book freight, the mobile phone app to capture PODs, and even linking his MYOB to automate all of his invoicing. 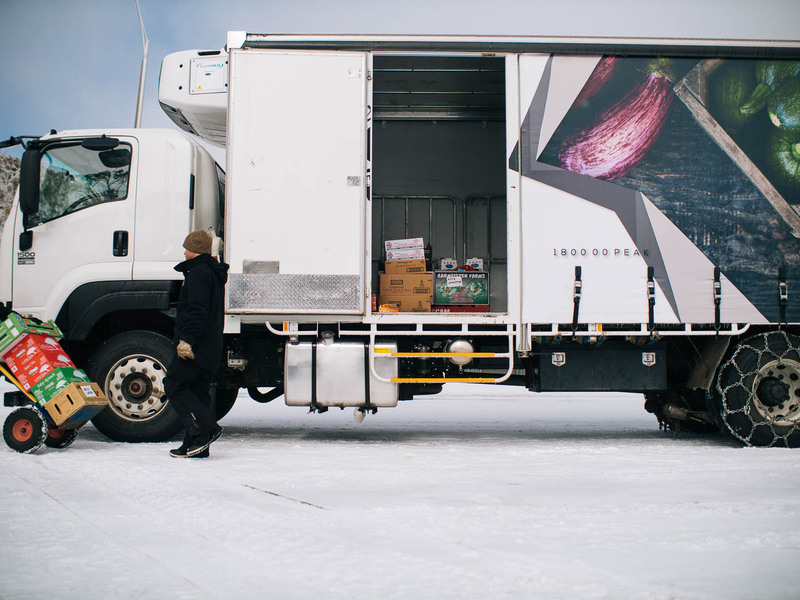 Hotham Freight delivers food and packages to the resorts on top of Mt Hotham, and now expanding into some of the other valleys. The company handles a large amount of on-forwarding for other carriers who don't want to drive up the icy roads with chains on their trucks (many of those carriers use CartonCloud too!). Want to see more? Checkout all of our Customer Stories.